Chic Management: Stephanie Cherry for Womens Fitness Magazine! 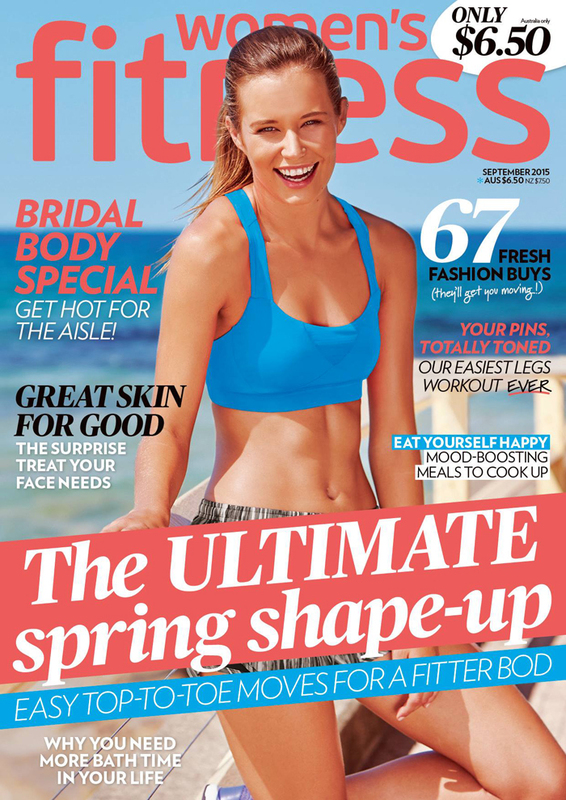 Our incredible Stephanie Cherry graces the cover of Womens Fitness for a second time! Looking like a vision on the cover of their September Issue.